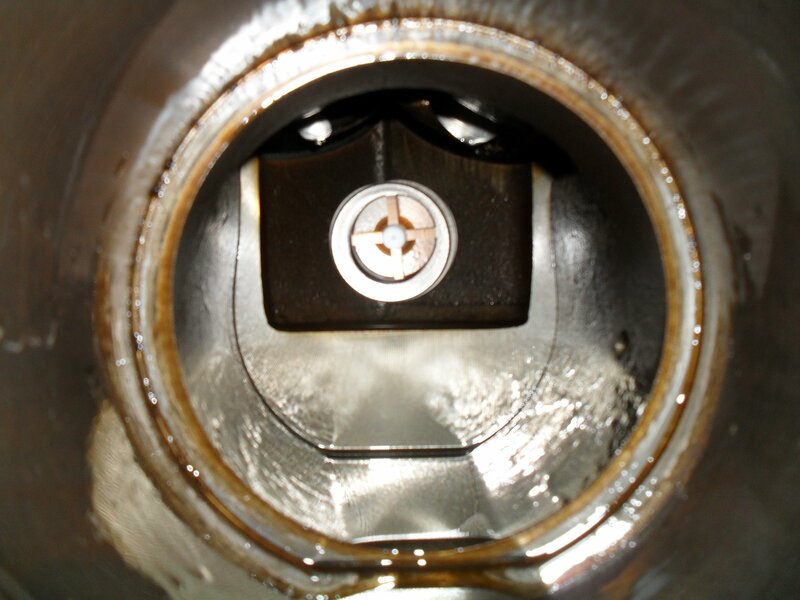 Ice accumulation on evaporator coils is a common occurrence in refrigeration systems that operate below 40°F. To prevent excessive ice buildup on the evaporator coil and ensure optimal operation of refrigeration systems, a reliable and efficient means of defrost is often required. 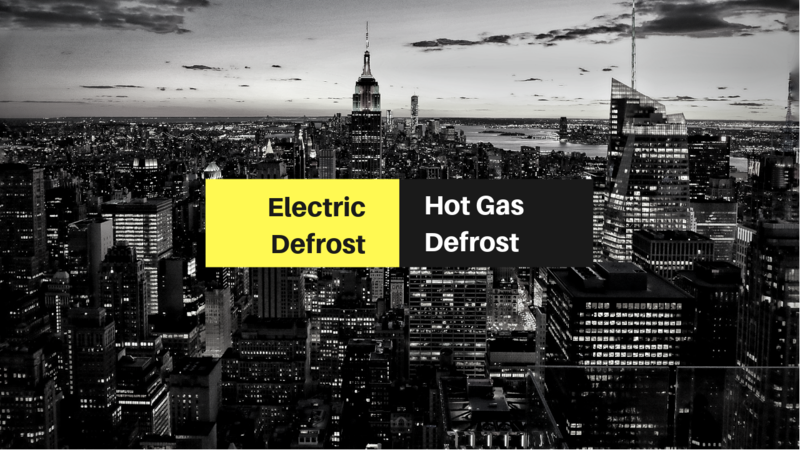 Two commonly used defrosting methods are the electric defrost and hot gas defrost. 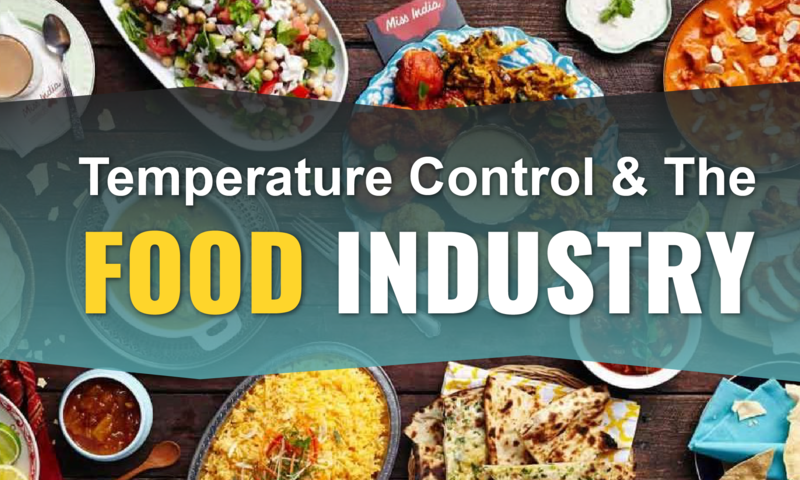 Under the new FDA Food Code, the businesses operating in the Food Industry are required to ensure appropriate control measures in order to eliminate or reduce the risk of foodborne illness at the consumer level. To ensure food safety, the perishable foods susceptible to spoilage by disease-causing microorganisms, such as bacteria, fungi, and viruses, must be kept in adequate containers, at safe temperatures during processing and transportation. 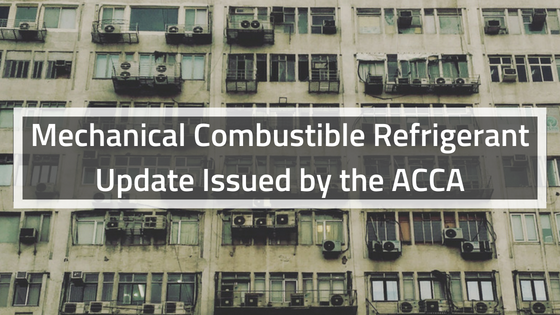 The Air Conditioning Contractors of America (ACCA) posted that they published a technical update on “Air Conditioning and Refrigeration Systems Using Flammable A3 Refrigerants” on July 26, 2018. 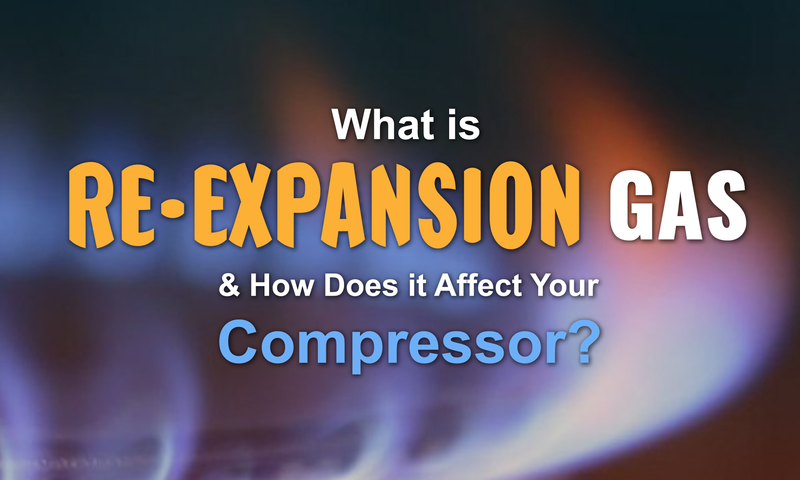 The technical update concentrates on the challenges that technicians have to deal with while working on the products that run on flammable A3 refrigerants. 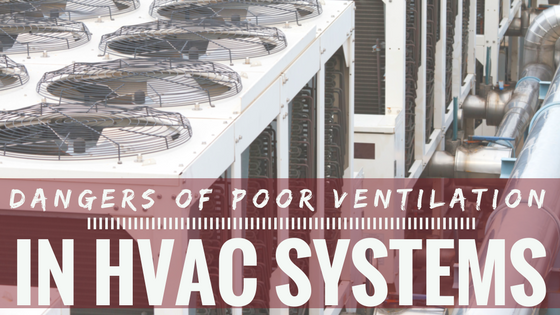 Eliminating moisture, odors, airborne particles, and bacteria from indoor environments to increase proper airflow through HVAC systems play a critical role in public, commercial and industrial buildings. Furthermore, studies have been indicated a strong correlation between indoor air quality and employee performance and productivity.